Veterans in politics know very well that to get more votes to topple a popular opponent, great alliance is crucial with prominent people willing to sacrifice for the sake of the people. This is evident when Presidential candidate V.P. 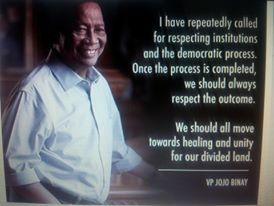 Jejomar Binay went out of his way – and one of the pioneers to convince Duterte to run in the first place. 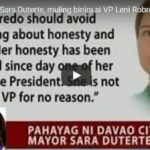 There were conversations like; Duterte to contradict Mar and be at par with Grace Poe’s popularity – so that the lead would be too high and will make it impossible for the administration’s bet to cheat. This was when the corruption allegations against Binay dominated the scene. Duterte eventually considered the challenge for as long as Binay would support his campaigning. This should answer why Binay supporters were told via chat rooms not to go below the belt with Duterte because he’s with us. It was not clear how else Binay supported Duterte – because in the process, they seem to be throwing mud at each other on TV. (perhaps just to mislead the opponent). However, various Binay groups are complaining that Binay’s campaign materials are way too low for the demand. In one Binay headquarters in Las Pinas, it was overheard from a campaigner saying; why no more Binay tarpaulin posters but plenty of Duterte’s? This was confirmed from a printer in Quezon City that loads of Duterte materials were paid for by a Binay representative. 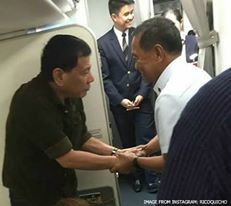 That would probably explain why Duterte was showing respect to Pastor Boy Saycon who is also the chairman of COPA, Binay’s major campaigner since the NoyBi era. 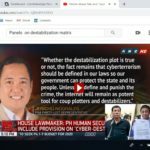 The interview of Jun Lozada, the whistle blower of the ZTE deal for the alleged irregularities during ex President Gloria Macapagal Arroyo’s time was heard crying on air during his interview on TV at DZMM. 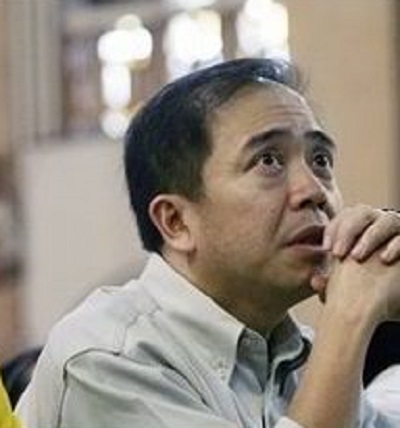 Lozada was dismayed of PGMA’s acquittal as Pnoy’s term come to an end. He said that he did not get the support and security that the outgoing administration promised to make him a witness. He also commented that he was used by the Pnoy administration. One caller was also annoyed with Lozada’s show of emotions and he asked; Why did you allow them to use you? Lozada should not anymore say something bad as Pnoy’s is ending because he is already battered with a lot of criticisms that show many people do not have gratitude with the good things he has done despite the circumstances. 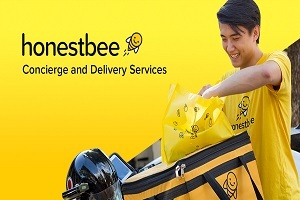 Many could attest to this that when you catch a cab from the streets going to Makati, most drivers would be hesitant because Makati is very strict in implementing rules – and traffic officers cannot be bribed. 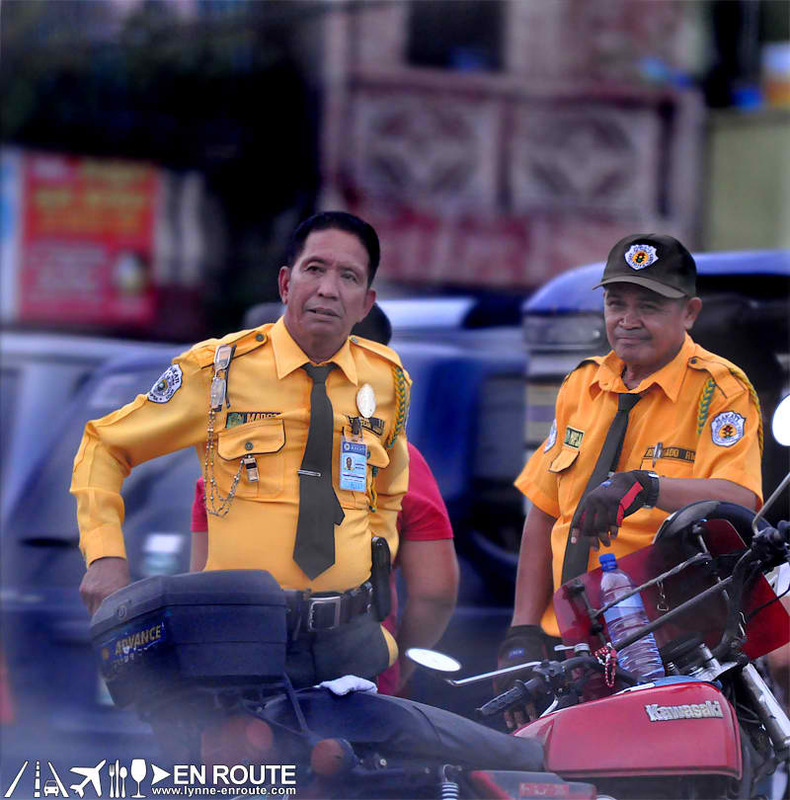 Now with Dutertes’ style, people are waiting if his tough punishments could lead these drivers into following the set of traffic rules laid before them. Binay’s political will simply worked in Makati. 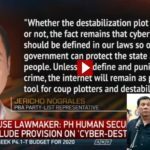 High hopes for Duterte implementing these regulations not only in Davao but all over Philippines this time. Campaign fights are all over after the May 9, 2016 election. 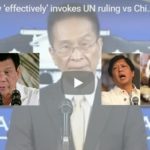 The incoming President Rodrigo Duterte is now in his healing and unity mood and this has been respected by his presidential opponents who were quick to concede. As per the words of the good outgoing Vice President Jejomar Binay; I have repeatedly called for respecting institutions and the democratic process. Once the process is completed, we should always respect the outcome. We should all move towards healing and unity for our divided land. Indeed, it will be a tough job for the new President. Are people really ready to change or the time will come to witness a bloody disciplinarian action? Hope not – still wishing for the best in the Philippines. Now that the financial district Makati City is back in the management of outgoing Vice President Jejomar Binay’s family and peers – after his daughter, Congresswoman Abby Binay, was proclaimed as the city’s new mayor last Tuesday morning, residents of Makati can now be rest assured that the quality of public services there will not deteriorate. In fact, it can only improve with the qualified team members vowing to work together for the people’s welfare. The progress will also allow Makati to take care of its sister LGUs all over the country. Abby Binay beat incumbent Mayor Kid Peña at 15,684 votes margin. Monique Lagdameo, Binay’s running mate, also won as vice mayor at 166,450 votes. Her husband, Luis Campos belonging to the influencial Nakpil clan, also replaced her as representative of Makati’s 2nd district along with actor and taekwondo athlete Monsour del Rosario for the 1st district. Very dashing Makati congressmen and empowered ladies indeed who are seen to be hands on to the city’s public service efforts.